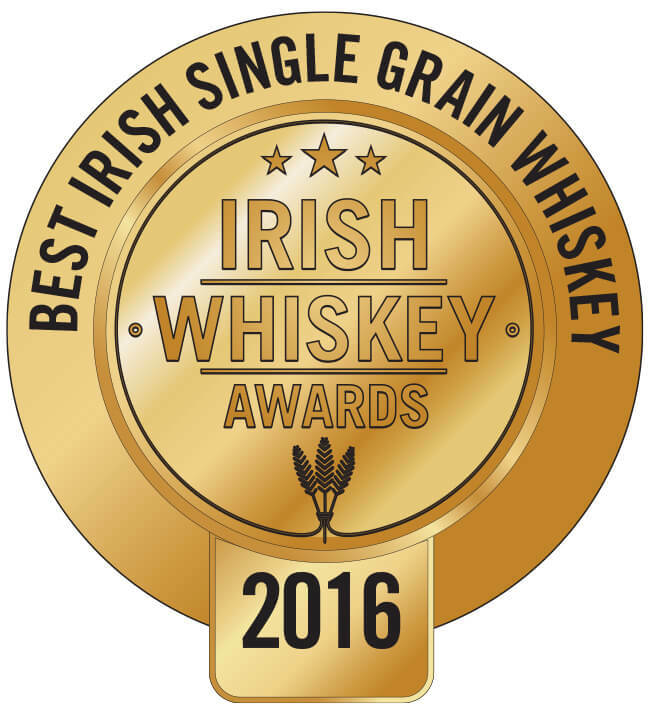 This multi award-winning whiskey has won best in class annually at the World Whiskies Awards since its release, and is one of only a handful of Single Grain bottlings in the world. It is matured in hand selected Californian Cabernet Sauvignon barrels resulting in an intensely fruity and beautifully amber liquid, with lush berry notes. By bottling at 46% with no chill filtration we ensure all the unique flavour is captured. Nose Spice and fruit notes mingle with an underlying sweet nose. Taste A sweet and fruity style of whiskey with prominent flavours of vanilla, butter and honey. Smooth soft and very easy going.